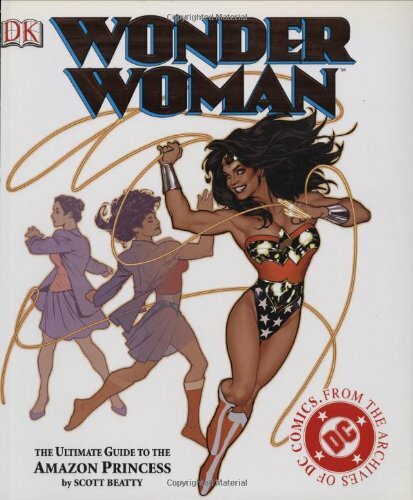 A fully illustrated guide traces the sixty-year career of Wonder Woman with emphasis on latest developments and characters, and a timeline of key events. 75,000 first printing. If you have any questions about this product by DK Comics, contact us by completing and submitting the form below. If you are looking for a specif part number, please include it with your message.